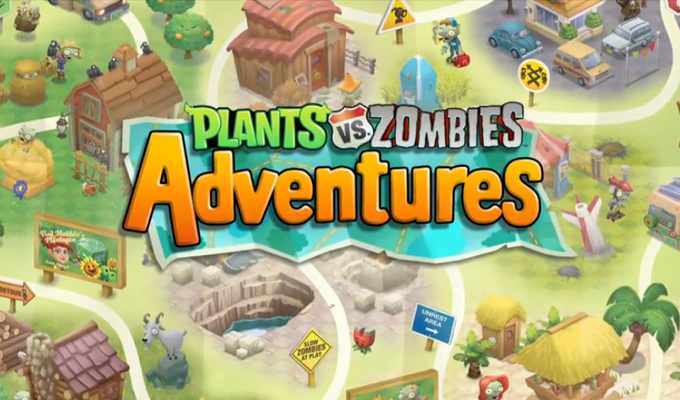 I joined PopCap San Francisco just as Plants vs. Zombies Adventures, a Facebook game offshoot of the popular tower-defense series, was launching. Consequently, my role was to design post-launch systems and content (levels, plants, and zombies) in the context of a live game. The launched game lacked an eldergame component to retain deeply-invested players. A PvP eldergame called “Brainball” had been prototyped, but was internally deemed uncompelling. I was tasked with revamping Brainball, with the constraint that very little engineering effort could be spared. After pitching a couple proposals of varying cost, the least expensive option was favored (a simple rule change to quicken the feedback loop and introduce tactical choice). After a quick round of prototyping, we fleshed out the feature for release. This project was an opportunity to build upon my explorations into social game design, which began with the Rock Band World Facebook app that I designed at Harmonix. I enjoyed the new challenges of grappling with metrics and working with Product Managers to improve a live social game.